Vitamin E is an antioxidant that helps to protect the body tissue from damaging substances known as free radicals. * These free radicals can damage cells, organs and issue and cause oxidative stress in the body. Vitamin E helps to protect against this. 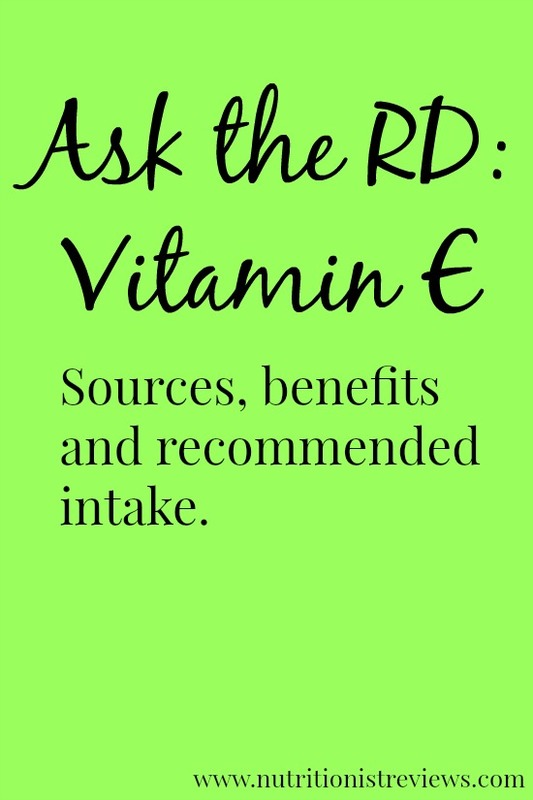 Nature's Truth has a vitamin E supplement that supports antioxidant health. They come in softgels that are quick release. Just take one softgel daily. You can purchase Nature's Truth products online and at CVS and Rite Aid stores.